Engaging and empowering core message: Success with Excellence. Called to be a creator of success, through speaking, teaching or facilitating I inspire individuals, teams and organizations to build capacity for service excellence. 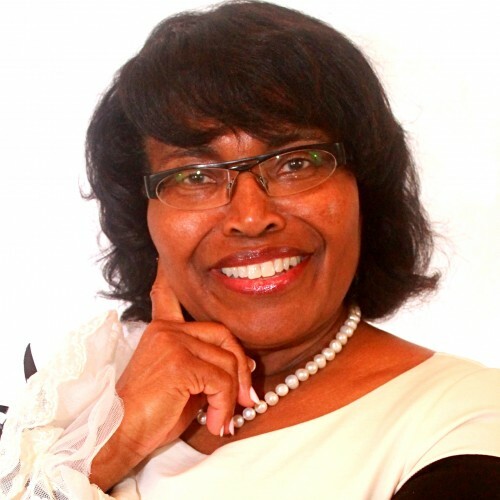 Brendal brings to every engagement (speaking/training/facilitating/coaching) lessons from her journey as a Federally Employed Woman moving from the clerical ranks to the supervisory/management ranks; a life time of ministry to people with diverse backgrounds; a wealth of training; coaching and facilitating; and valuable life lessons. Brendal has a Professional Life Coaching Certification form the American Association of Christian Counselors; studied at Luther Rice Seminary and College; completed a Professional Human Resource Management Program at Kennesaw State College; certified by Iowa State University Extension and Outreach to facilitate the Strengthening Families Program; certified by Love Thinks to facilitate How to Avoid Falling for a Jerk(ette); certified to administer Prepare-Enrich, a relationship assessment; and received the Competent Communicator (CC) and Competent Leadership (CL) Certifications from Toastmasters International. As founder of Spirit of Excellence Ministry, Inc., in partnership with ministry associates and other non -profit organizations, Brendal administers the Willie E. (Dave) Davis Scholarship Program that awards scholarships to students and teachers, annually; Teachers Appreciation Initiative that expresses in a tangible way appreciation to teachers for the investment they make in the lives of children; Building United Strong Relationships Program that focuses on building empowering relationships in the workplace and on building strong families; and a women’s ministry that ministers to the social and emotional needs of women in retreats and other activities. Find out more about Brendal Bass Davis, at http://www.luv2inspire.net.